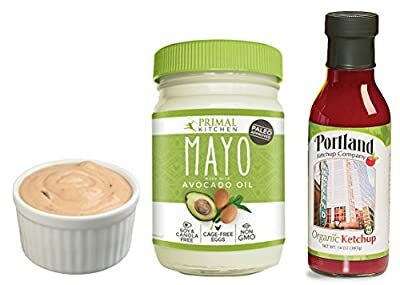 Here's a perfect time-saving two product combo that will allow you to make your own home made paleo thousand island dressing in a snap. You'll want to keep this kit handy at all times so that you're never lacking a great salad dressing. 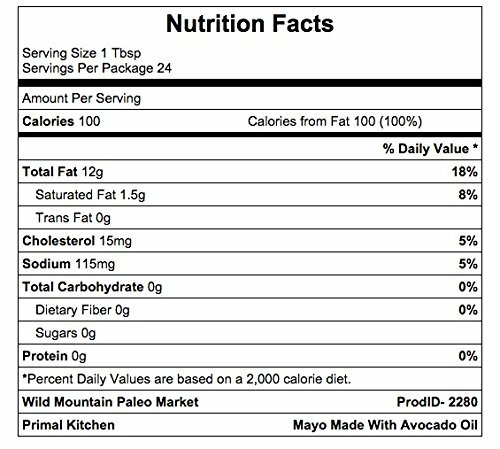 Primal Kitchen Mayo: Our Mayo is made with pure and wholesome avocado oil, cage-free organic eggs and organic vinegar - no offensive blend of synthetic industrial seed oils or trans fats allowed! We opted for rich, healthful fats so we wouldn't have to add sugar. Portland Ketchup: Prepare to embark on a voyage of tasty discovery like never before! This Ketchup is made with the finest Organic Ingredients. 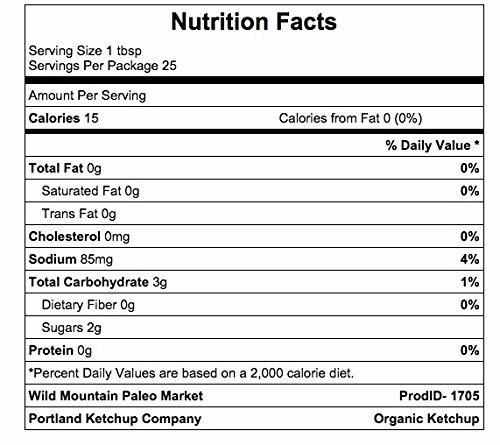 Low on salt/sugar and high on flavor, makes Portland Ketchup a dream come true.